The Dianetics symbol uses the Greek letter delta as its basic form. The green stripes stand for growth, the yellow stripes are for life. The four green stripes represent the four subdivisions of Man's urge to survive which are delineated in Dianetics. Dianetics: dia (Greek) through, nous (Greek) mind or soul. 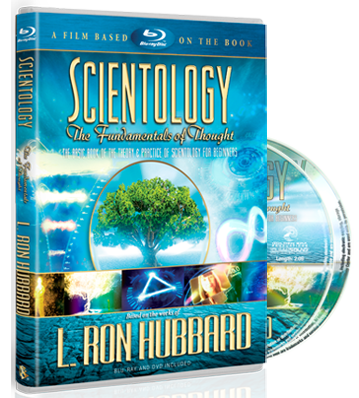 To understand exactly how Scientology is used, something should be known of the track of research L. Ron Hubbard traveled and the antecedent of Scientology—Dianetics. 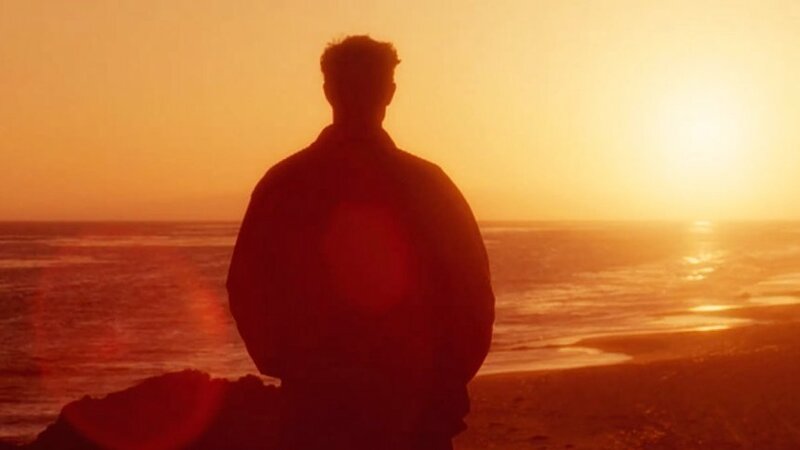 Dianetics is a methodology which can help alleviate unwanted sensations and emotions, irrational fears and psychosomatic illnesses (illnesses caused or aggravated by mental stress). It is most accurately described as what the soul is doing to the body through the mind. Prior to 1950, prevailing scientific thought had concluded Man’s mind to be his brain, i.e., a collection of cells and neurons and nothing more. Not only was it considered that Man’s ability could not be improved, but it also was believed that with the formation of his cerebral cortex, his personality was likewise irrevocably established. These theories were, however, inaccurate and as a consequence science has never evolved a workable theory of the mind nor a means to resolve problems of the mind. 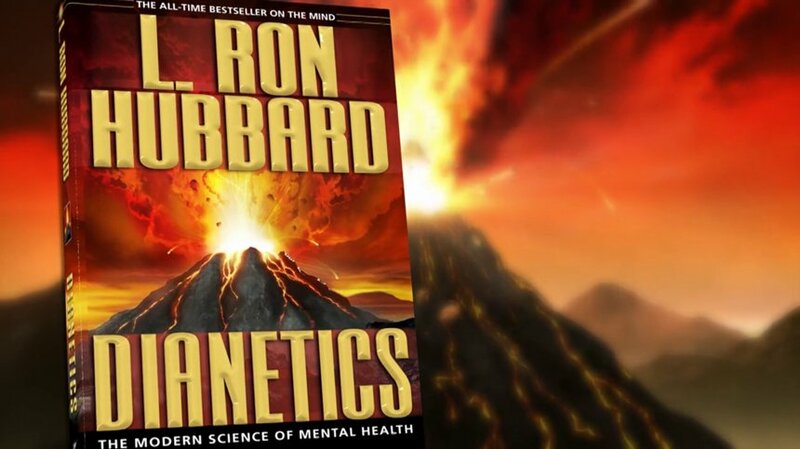 L. Ron Hubbard changed all that with Dianetics: The Modern Science of Mental Health. Its publication in 1950 marks a watershed in the history of Man’s quest for a true understanding of himself. 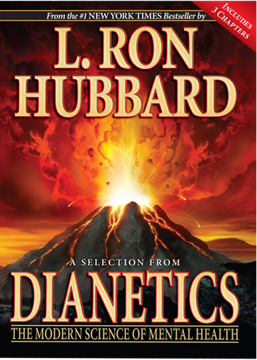 Like Scientology, Dianetics rests on basic principles, easily learned, clearly demonstrated as true and every bit as valid today as when they were first released in 1950.